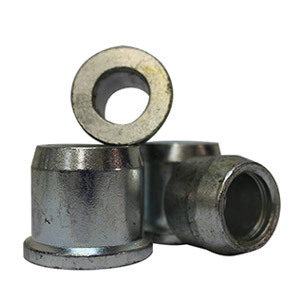 Impala Bolt & Nut proudly manufacturers the Swagebolt Pin and Collar Fastener which is supplied by leading fastener distributor, Swagefast. 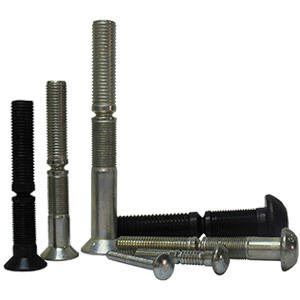 Impala Bolt & Nut proudly manufactures the Swagebolt brand of pin and collar fasteners as supplied by leading fastening systems supplier, SwagefastTM. 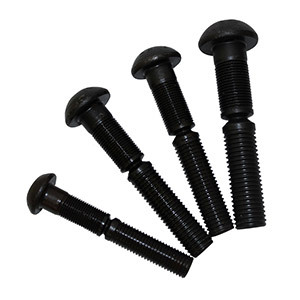 Characterised by its unique design in which the collar is swaged into the annular locking grooves of the bolt, Swagebolt pins and collars ensure a permanent lock, allowing for a highly vibration resistant joint that is ideal for safety-critical applications. 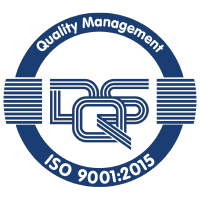 Manufactured from carbon steel, Swagebolt pins and collars are available in diameters ranging from 10mm to 30mm with round (B), truss (T), countersunk 90°deg (C) or thread head (TH) variations.